Nottingham boxer Leigh Wood says he is now ready to face the best fighters in the British featherweight division. 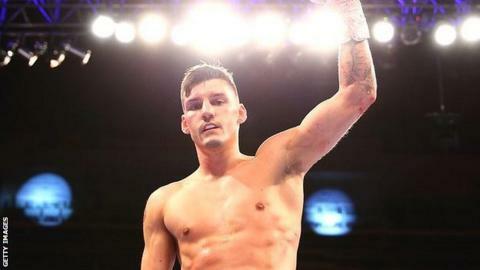 The 27-year-old sealed a points victory over Josh Wale on Saturday and now has a shot at a British title. "I might have to do another eliminator, I'm not sure really how it works but I'm ready now," Wood told BBC Radio Nottingham. "I have not got to do any more learning fights. Just chuck me in. There's other titles as well, like the Commonwealth."